This network, a part of the AiO Logistics Network is the right one for you. When you complete your AiO Logistic Network Membership Application Form, and you select which network(s) you would like to be a part of, simply tick the box next to AiO Logistics Network. have led to the formation of highly specialized, commercial logistics-focused firms that expedite the movement of resources along the supply chain. 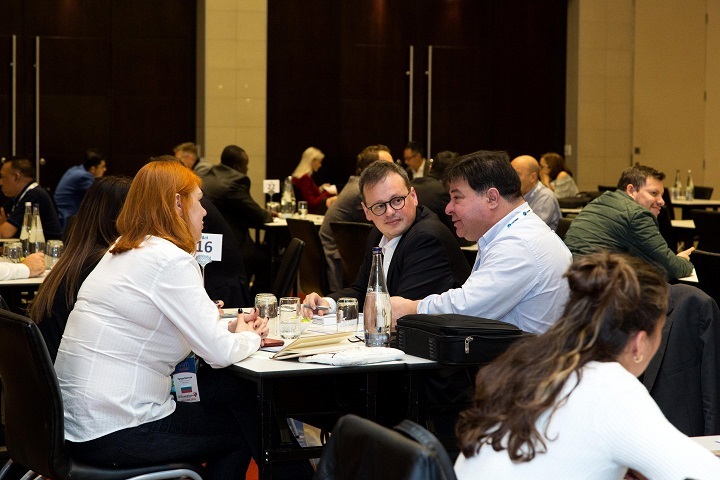 You can meet and partner with such specialist companies at our AiO Logistics Network exhibitions and events, managed by Advanced International Networks Ltd (AIN). 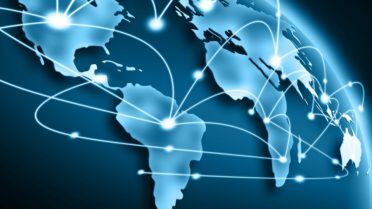 Connectivity opens a world of opportunities. Developing your cargo business pipelines and establishing personal ties in this way quite often develops successful business partnerships, and even lifelong friendships. Need more information? 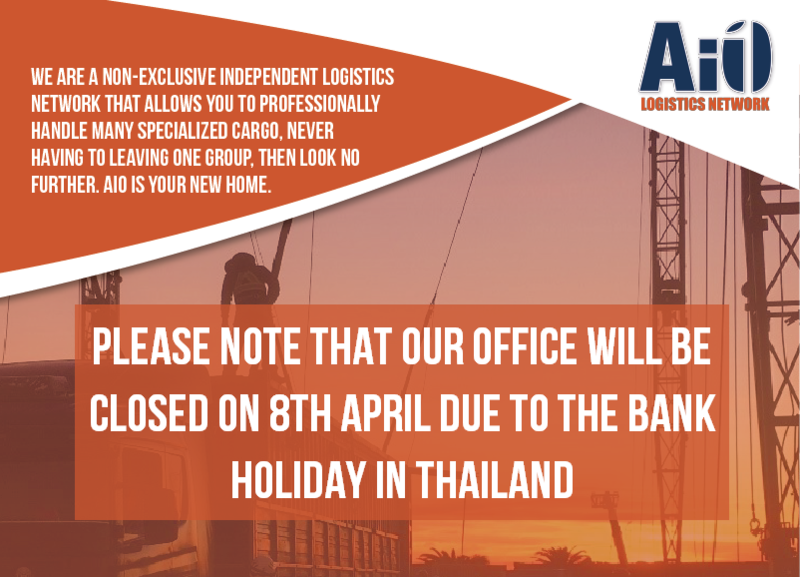 Contact our AiO Logistics Team who will be happy to talk to you! You may also chat with us online. 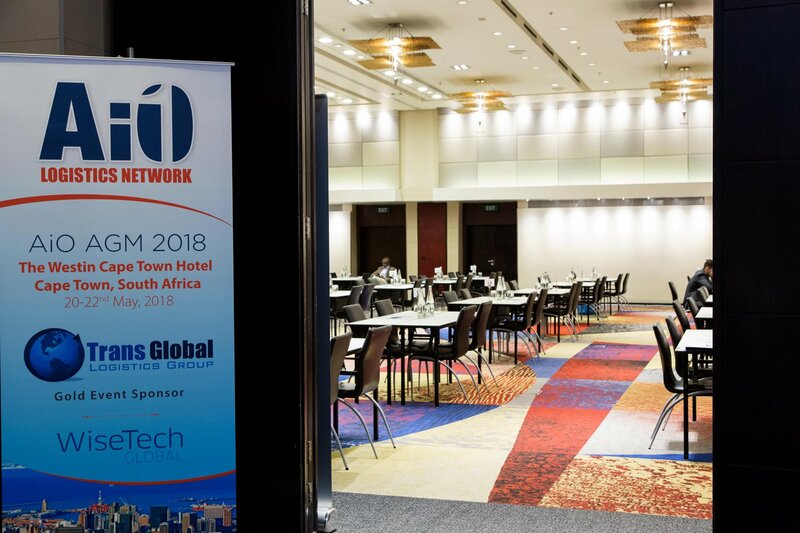 Advanced International Networks Ltd (AIN), with its highly dedicated team of professionals, manages the AiO network by bringing together the world’s best logistics experts. An exclusive group of companies offering a varied array of services and products helping other logistics companies to do profitable business with one another globally. Global Movements Alliance (international removals cargo). Ask yourself what you are looking for in participating in AiO Logistics Network so that you will pick the sub-network(s) that will help you achieve those goals. We check out thoroughly those organizations applying for AiO Membership, covering each specialty business sector in which they operate. We look at their track records and their overall performance to make sure you are partnering with only those companies that are the very best at what they do. Your money is safe when you do business with other AiO Members. We make sure when companies join AiO that they won’t be a risk to our Members, and that they will be protected every time they work with other Members of AiO. (The Keystone Financial Protection Program covers Member partners of the AiO networks). 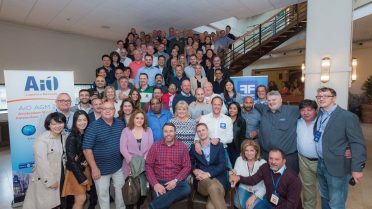 Our Members meet in person every year at our Annual AGM to develop business for many types of cargo. 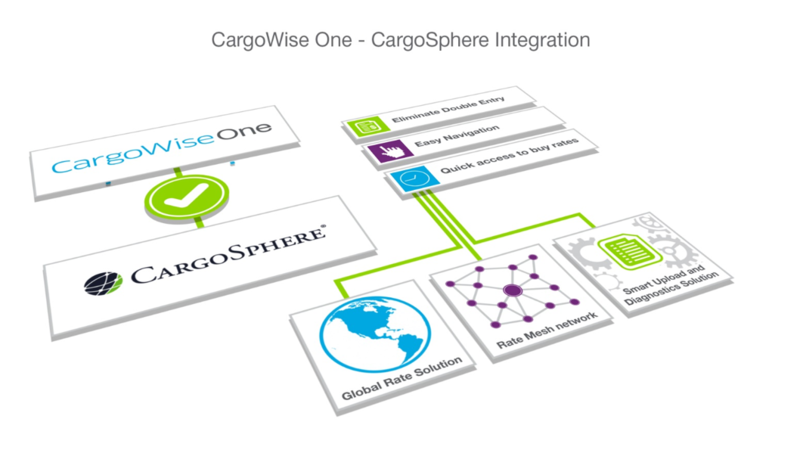 This lets you join your general, project, exhibition, perishable, and other cargo agents, all in one place. You don’t just save money, but you save time too. Especially as we carefully plan our AGM’s so as to make the most of your valuable time. 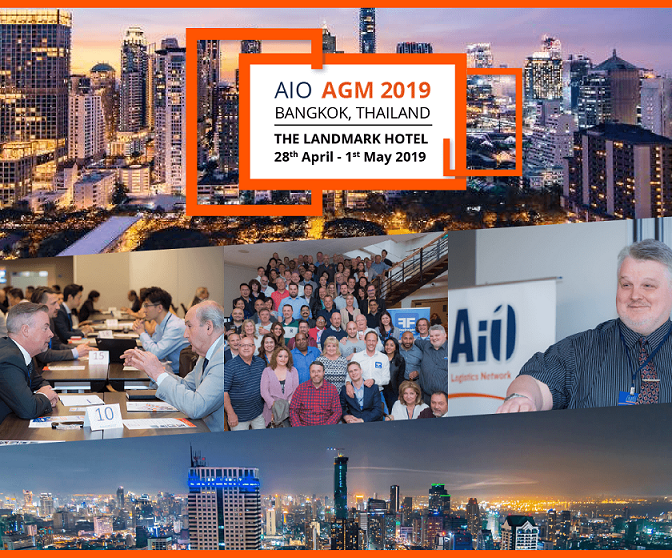 If you wish to experience the many benefits of joining AiO before applying to become a Member, you are welcome to attend our AGM. This year’s AiO AGM will be in our home base Bangkok (April 28 – May 4). So, we will look forward to giving you a personalized guide to the culture and vibrancy of Thailand’s capital city! 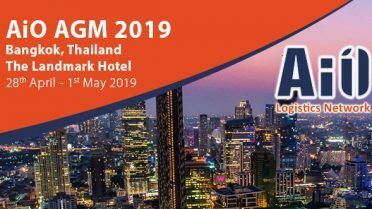 AiO Logistics Network will also be at Transport 2019 in Munich, Germany on June 4-7, 2019. 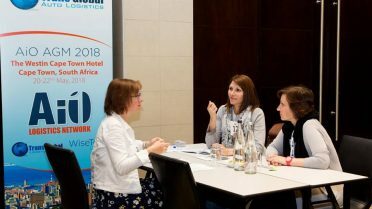 We offer booth sharing for our Members, you can find more detail and Register here. 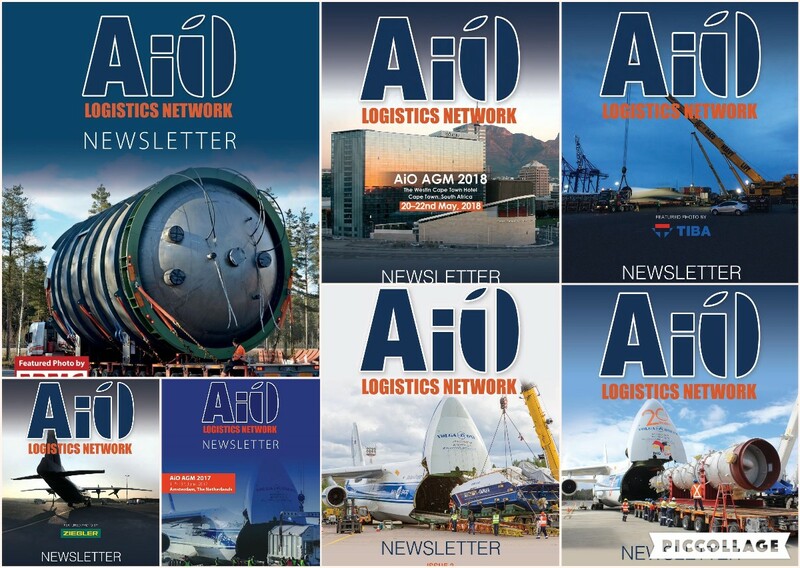 Still not convinced about joining the AiO Logistics Network, the logistics world’s leading business-to-business network, or need more information? Contact our AiO Logistics Team who will be happy to talk to you! You may also chat with us online. 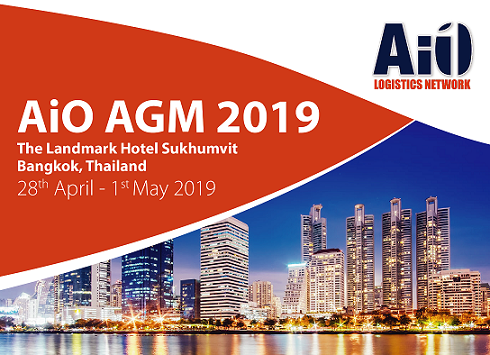 Find out more about the benefits of joining AiO Logistics Network, the criteria for membership and the application process. AiO is probably the most cost saving international logistics network out there to join. Here are just a few of the many benefits of membership. You can join one network for many specialties, not many networks for single specialties. 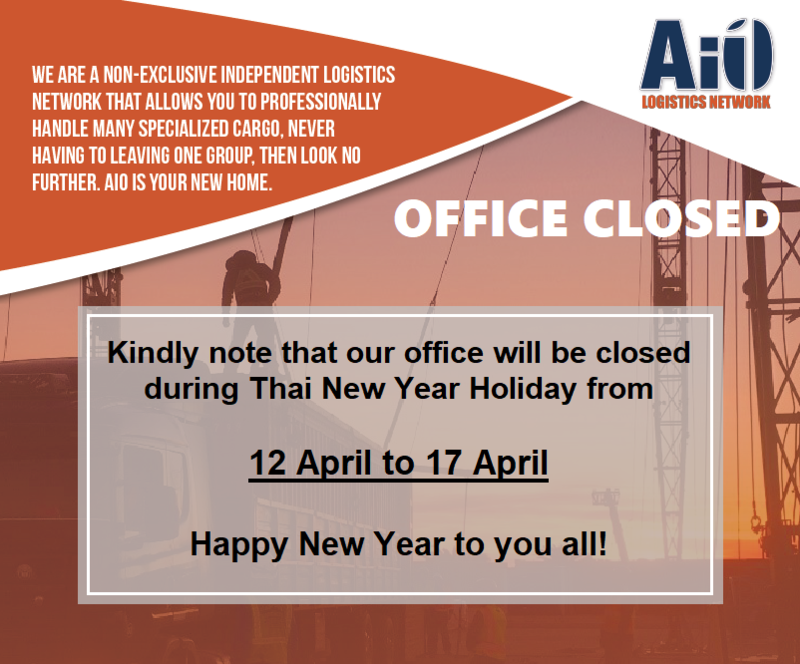 AiO Logistics Network (AiO) will travelling around the world this year! AiO is managed by Advanced International Networks Ltd (AIN).